A retracted article about a purported investigation into a Trump transition team member’s possible ties to a Russian hedge fund has led to the resignation of three journalists at CNN, Variety reports. The story, which was published on CNN.com late last week, was about Anthony Scaramucci, a former hedge fund manager who was a part of the executive transition team following the 2016 election. Scaramucci’s never managed to snag an actual job in Trump’s administration, though he did raise a lot of money for the president’s 2016 campaign, as well as sold his stake in his hedge fund, SkyBridge Capital, in order to preempt conflict-of-interest talk. Now three members of a new investigative unit at CNN.com, including the person overseeing it, have resigned from their jobs over the pulled article, which centered on Scaramucci’s supposed ties to a Russian investment fund. Apparently, the story, which was pulled on Friday, cited a single anonymous source as saying that the Senate Intelligence Committee would be looking into the connection between Scaramucci—“The Mooch” to his friends—and that Russian Direct Investment Fund. The article also claimed that two Democratic senators wanted to know whether Scaramucci had told the Russian investors, in his role as a transition team member, whether sanctions against Russia would be lifted, as that would affect the investment fund. 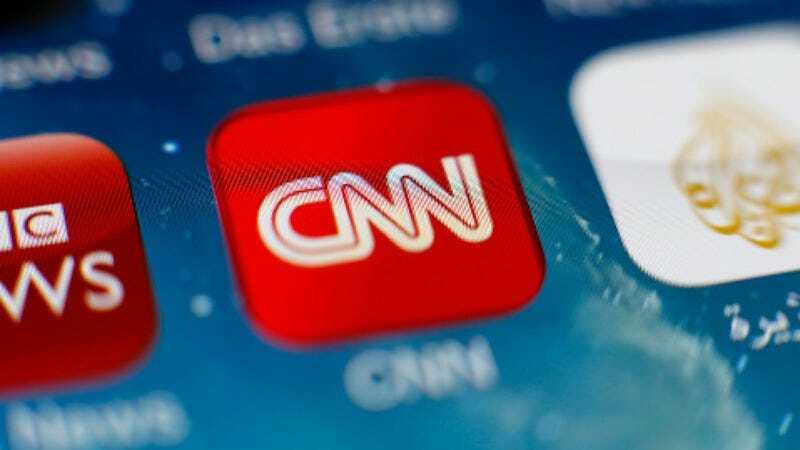 An internal investigation at CNN found that the three journalists—assistant managing editor and Pulitzer Prize winner Eric Lichtblau, Lex Haris, executive editor in charge of investigations, and Pulitzer Prize nominee Thomas Frank—didn’t follow all the editorial processes in place for their story, though. Calling this a “breakdown in editorial workflow,” CNN executives pulled the story, posting a note on its retraction in place of the article, as well as an apology, which The Mooch graciously accepted last Saturday. Politifact has a little more info on the matter: The legal team at CNN didn’t get to see the story before it was published, which isn’t standard procedure. Also, Scaramucci might have indicated he’d sue over the story; he reportedly called up Frank, the reporter on the story, and Washington Bureau Chief Sam Feist last Friday. And according to BuzzFeed, which obtained a leaked memo, CNN is instituting stricter guidelines for publication of Russia stories in the wake of the retraction and resignation. Naturally, Trump’s already gloating over the situation on Twitter, while calling out virtually every other network, except the one he retweets indiscriminately.